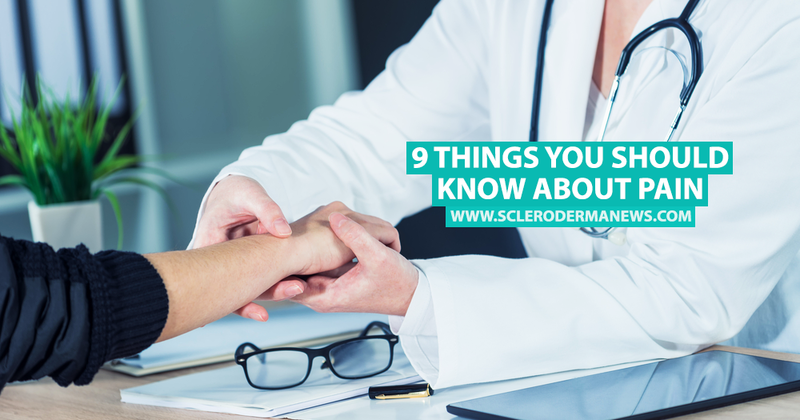 Scleroderma is an autoimmune disease that causes a hardening of the skin. This can cause tightness around joints, which can be very painful. The American Physiotherapy Association has some important information to help patients deal with pain management. 1. Pain comes from the brain. We often think the source of pain comes from isolated parts of the body, however, we can only feel pain once our brain determines that we’re in pain. The brain creates a map to indicate the source of the pain, enabling communication between the brain and the tissues in the rest of the body to act as a defense mechanism. 2. The degree of injury is not equal to the level of pain. Everyone experiences pain in different ways. Some people can experience a major injury with very little pain, whereas something as small as a paper cut can cause someone to feel a lot of pain. 3. Something discovered in diagnosis may not be the source of pain. A study carried out on patients older than 60 who didn’t show any symptoms of lower back pain revealed that 36 percent had a herniated disc, 21 percent had spinal stenosis and more than 90 percent had a degenerated disc. 4. Psychological aspects can worsen pain. Pain can be influenced by many things, including psychological conditions. Psychological conditions that exist prior to surgery or treatment can be related to pain felt after said treatment. 5. Pain can be influenced by your social environment. Pain can become worse at work or in a stressful situation. A situation that the brain interprets as unsafe can cause pain, as a type of defense mechanism. 6. An understanding of pain could reduce your need for care. A study conducted by the military revealed that those who attended a 45-minute class about pain requested less care for lower back pain than others. 7. The brain can be fooled into feeling pain in prosthetic limbs. This sensation comes from the brain’s perception of what the body is as a whole, meaning that after amputation, patients sometimes feel pain from a prosthetic or “phantom” limb. 8. A person’s capacity to differentiate right from left can change when you experience pain. Severe pain can affect the networks in the brain that determine left and right. Sense of direction can be affected when you experience pain because the map the brain creates between the tissue and itself becomes smudged. 9. It is impossible to know if you have a high pain threshold or not. Although people can claim to have a high pain barrier, there is no scientific method to prove this. There is equipment to measure how much force a person can resist before feeling pain, you can’t determine what the pain feels like. Scleroderma News is strictly a news and information website about the disease. It does not provide medical advice, diagnosis, or treatment. This content is not intended to be a substitute for professional medical advice, diagnosis, or treatment. Always seek the advice of your physician or other qualified health provider with any questions you may have regarding a medical condition. Never disregard professional medical advice or delay in seeking it because of something you have read on this website. 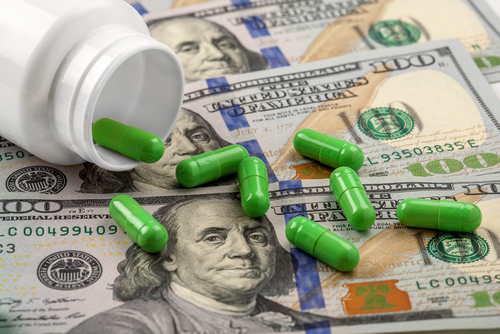 The opinions expressed in this column are not those of Scleroderma News, or its parent company, BioNews Services, and are intended to spark discussion about issues pertaining to scleroderma. 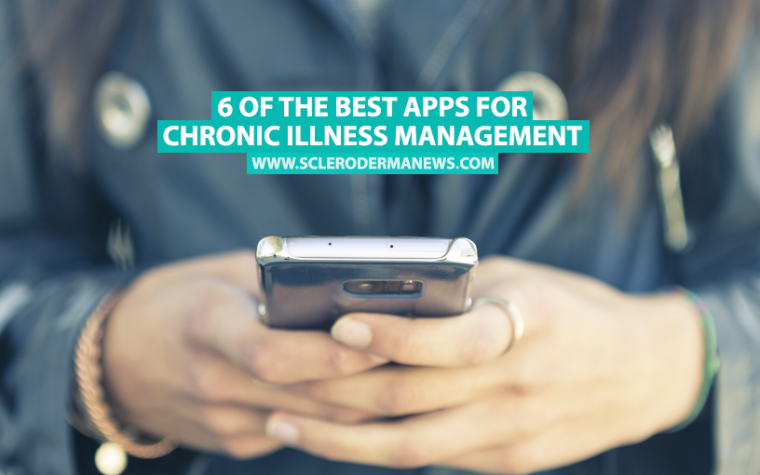 Tagged chronic pain, joint pain, living with scleroderma, pain, Pain in scleroderma, pain management, Symptoms.